As you might have heard, Nokia yesterday has launched a brand new smartphone series called Nokia X which runs Android instead of the company’s own Asha platform or Microsoft’s Windows Phone. Since Nokia X’s operation system is built from Android Open Source Project, it doesn’t come with the usual Google Play app store. 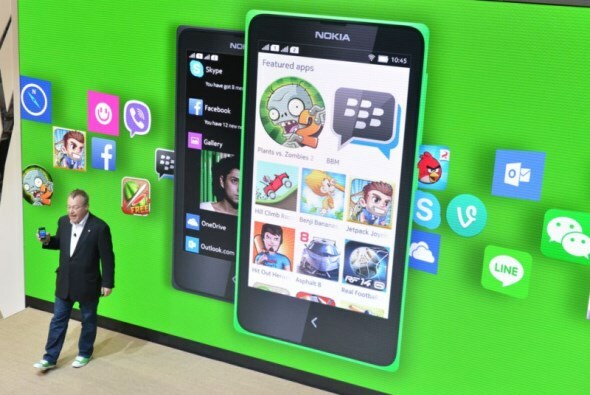 Instead, Nokia X will depend on the company’s Nokia Store and several other external app stores such as Yandex. Despite that, the Finnish company claims that majority of Android apps out there should be able to run on Nokia X without any modification. 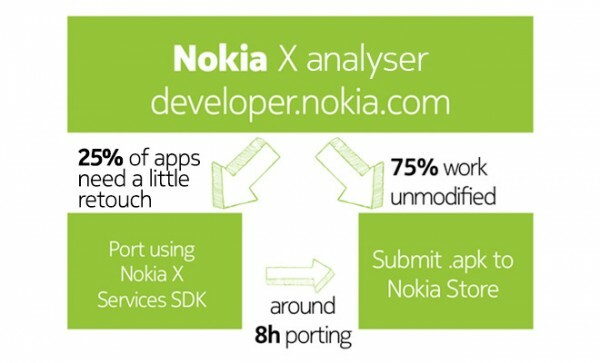 By majority, we mean 75-percent – as stated on Nokia Developer’s website. That being said, the site does pointed out several issues that might cause incompatibility such as Google Play services, Amazon services and live wallpaper APIs. To help developers port their Android apps to Nokia X, the company has launched this nifty app compatibility checker to see if an app is able to run directly on Nokia X . If you one of the developers out there that are planning to do just that or just curious about the platform, the Nokia X section of Nokia Developer’s website is the place to visit right now. Meanwhile, do note that Nokia X will be launched in Malaysia on 5 March. 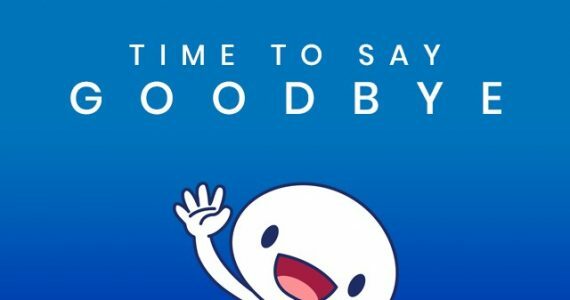 I guess it would be nice to see some Malaysian made app to be made available for Nokia X on that day.